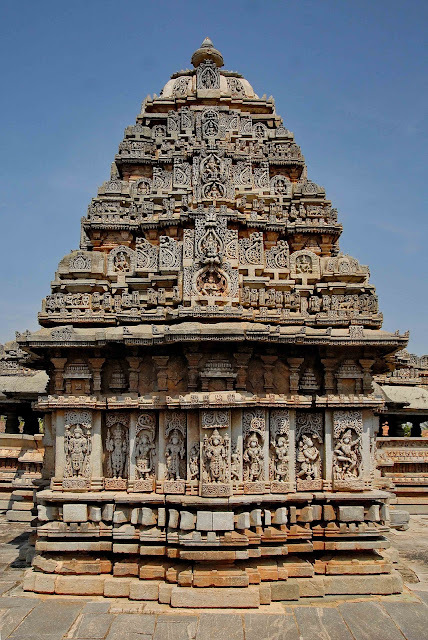 Haranhalli is a village in the southern state of Karnataka, India. 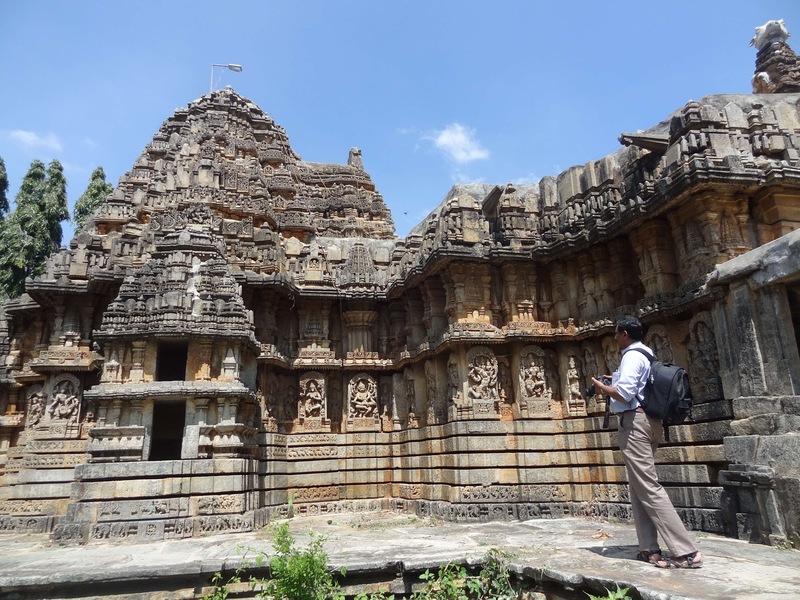 It is located in the Arsikere taluk of Hassan district in Karnataka. 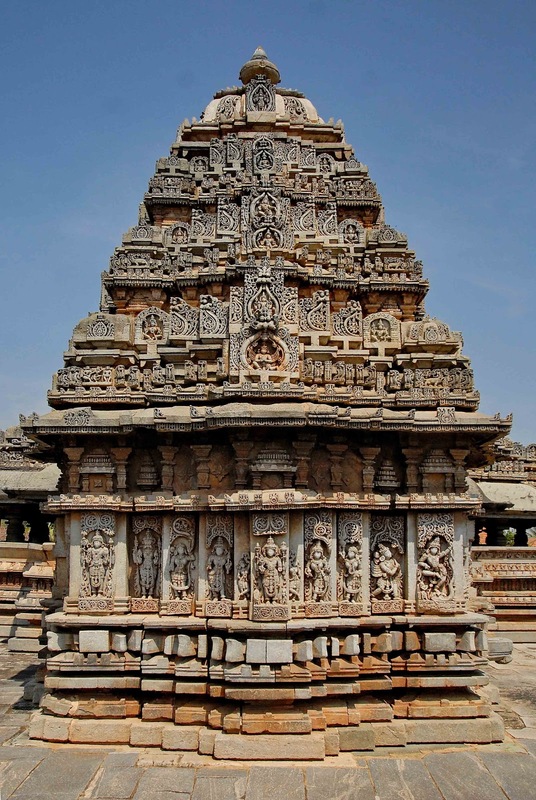 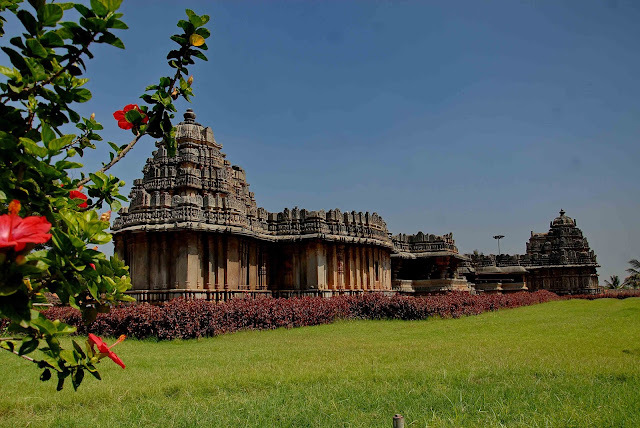 Haranhalli is well known for two ornate temples built by the Hoysala Empire King Vira Narasimha II in 1235 A.D., the Lakshminarasimha temple and the Sadashiva temple. The Kesava temple (popularly known as Lakshmi Narasimha temple) is situated in the center of this old Hoysala town. The records reveal that three brothers -Peddanna Heggade, Somanna and Keshanna- obtained a free site from the natives and constructed the temple in 1234 AD. 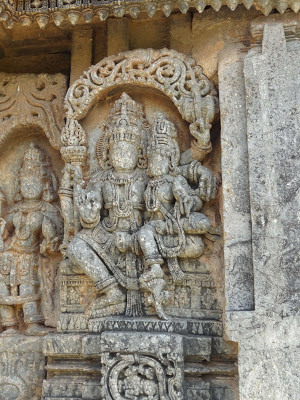 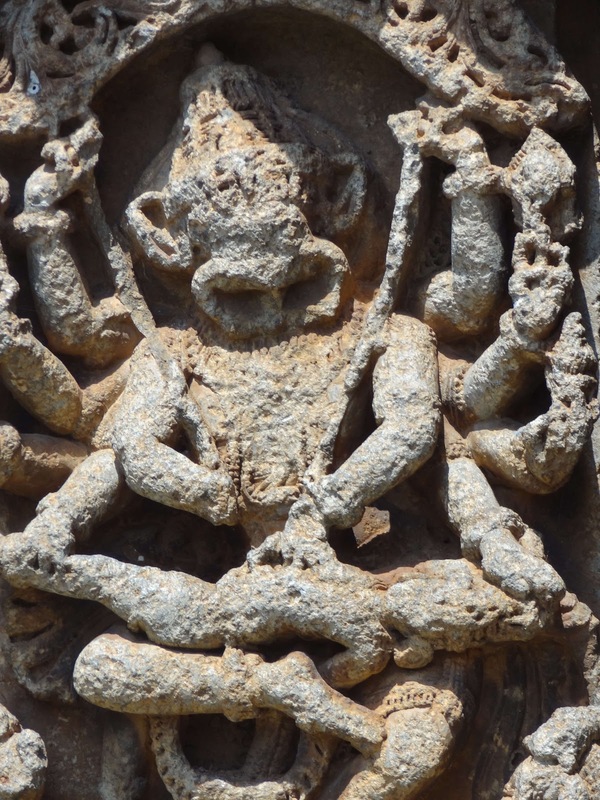 The Hoysala king Narasimha II bestowed the brothers with more acres of land later for the development of the temple. 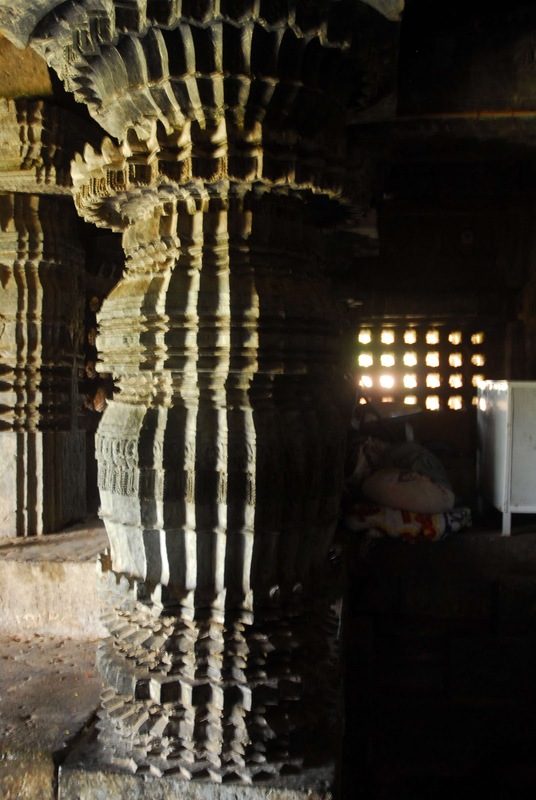 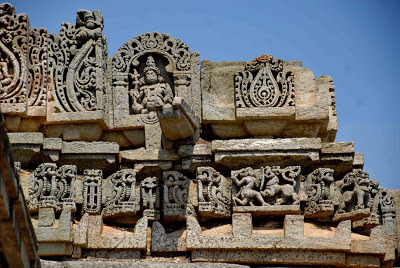 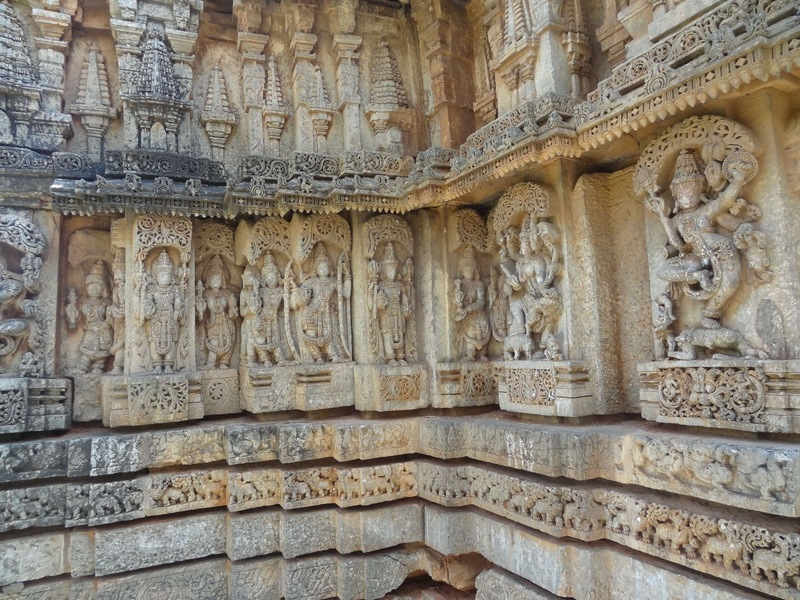 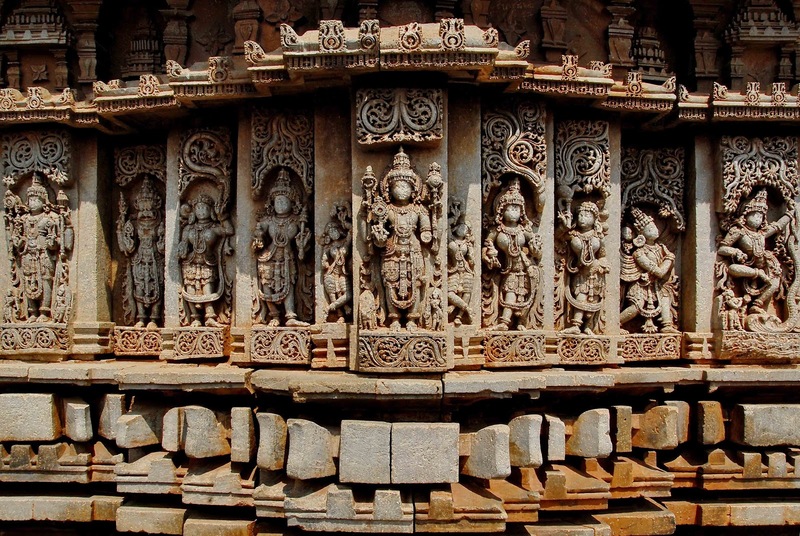 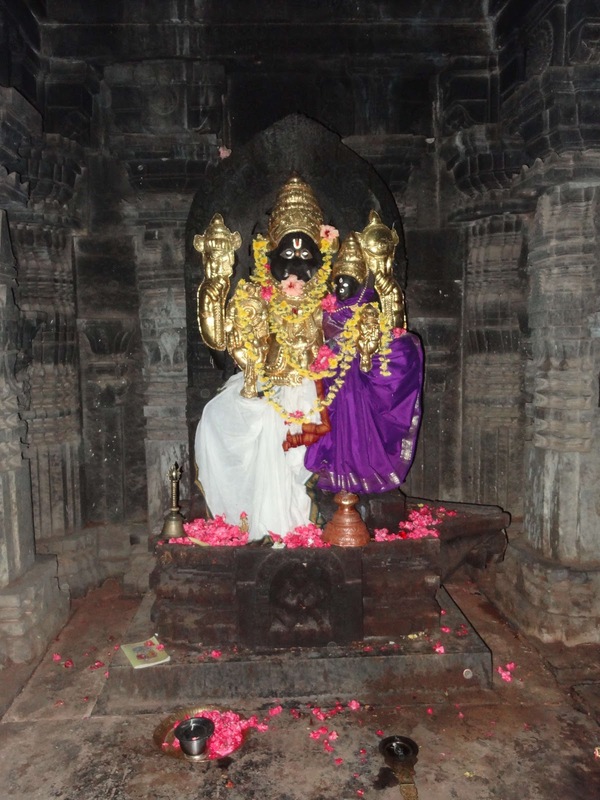 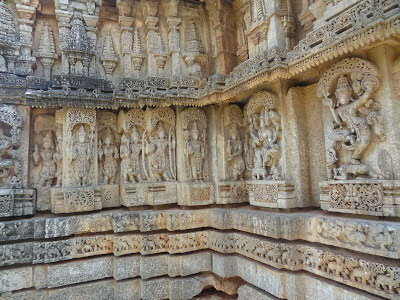 Mallitamma, one of the best-known Hoysala sculptors of the 13th century, is the main sculptor of the Kesava temple. 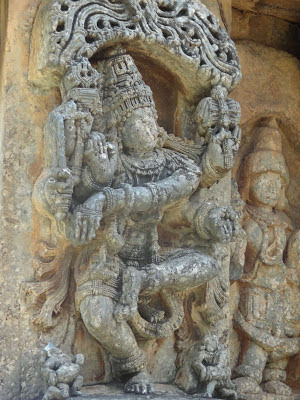 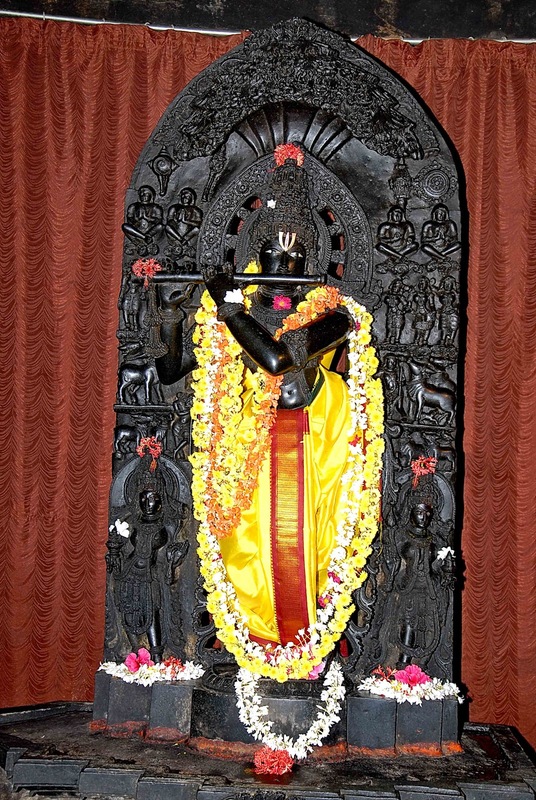 He is believed to have worked for the Nuggehalli, Hosaholalu and Somanathapura temples also. 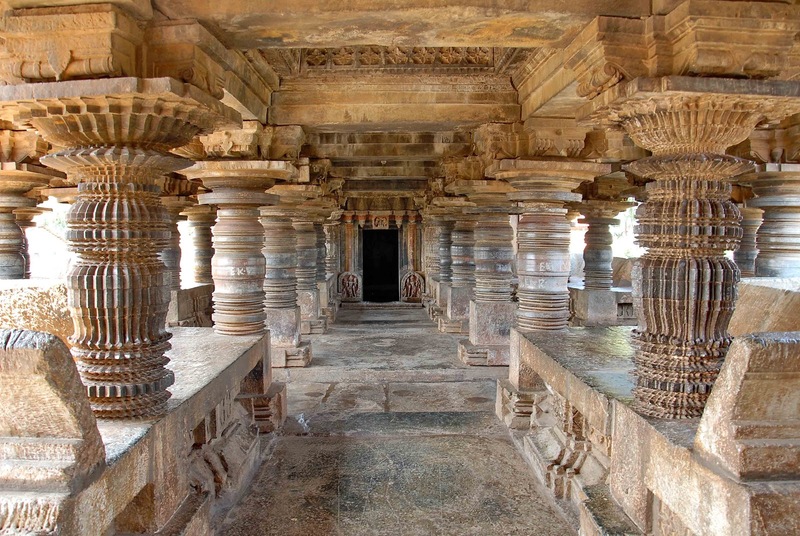 The Chennakeshava temple is a State monument. 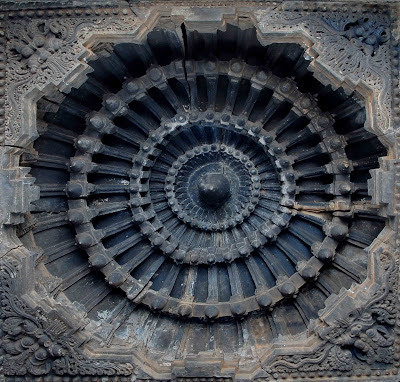 This temple sits on a star shaped foundation & is very similar to the Belur temple. 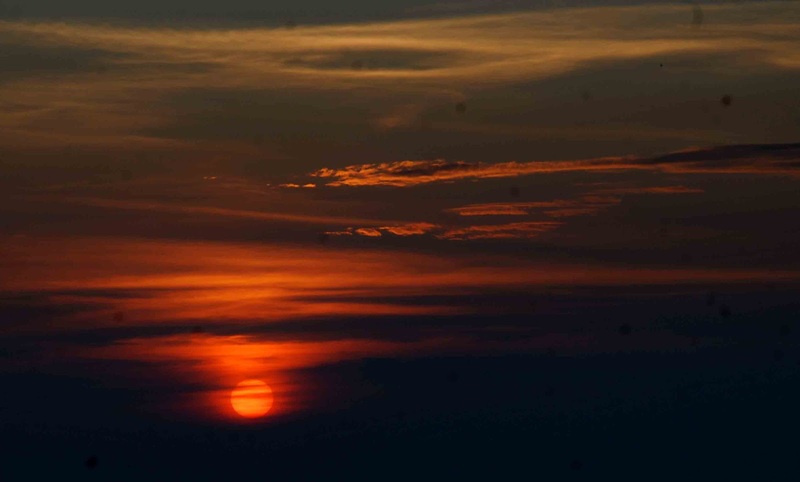 But the maintenance is bad. 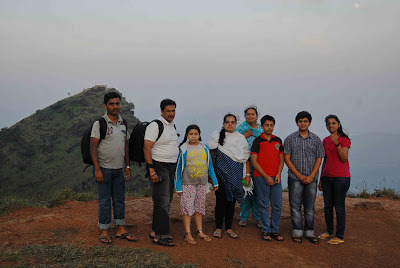 This picture was taken on 4,April, 2010. The renovation of the temple premises was going on. 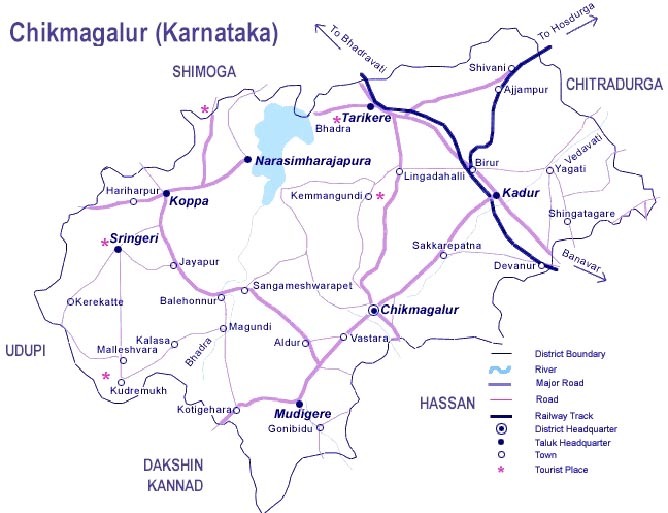 reached Chikamagalur by 3-45 pm via Javagal, Belvadi, Kalasapur, I called my Friend Sri Suresh near Chikamagalur Bus Stand, we re chalked the plan to visit first day to Mullayanagiri, Seethalayana Mutt, Ratnagiri Bore for the remaining day. 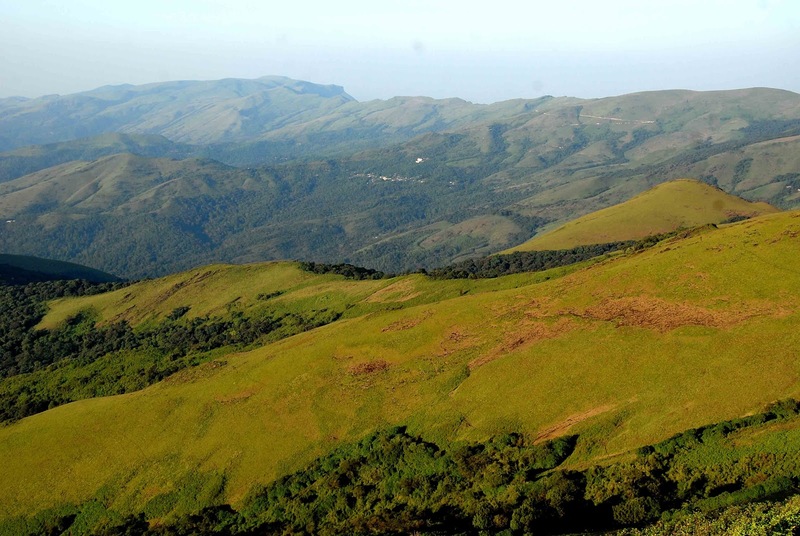 Mullayanagiri is the highest peak in Karnataka, India. Mullayanagiri is located at 13°23'26?N 75°43'18?E in the Baba Budan Giri Range of the Western Ghats of Chikmagalur Taluk. 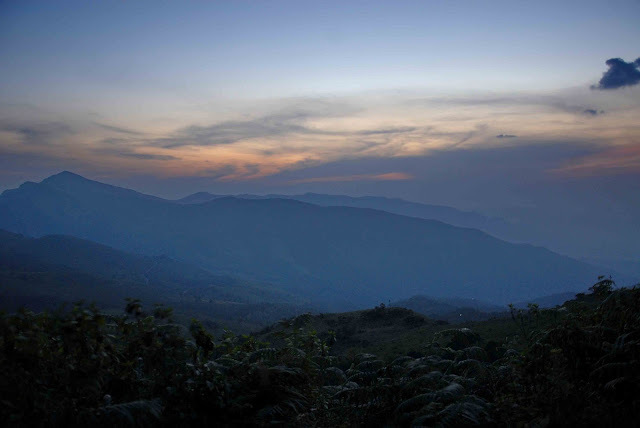 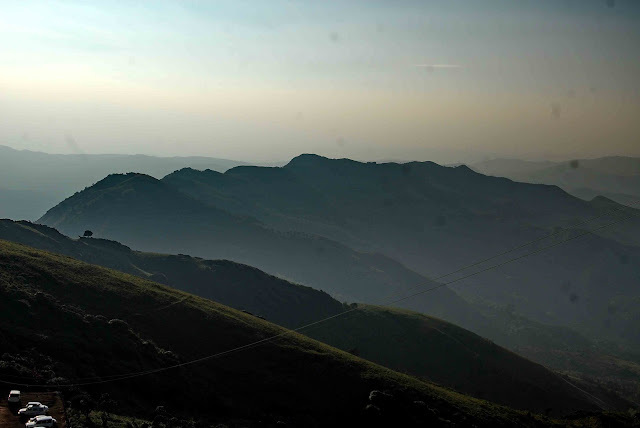 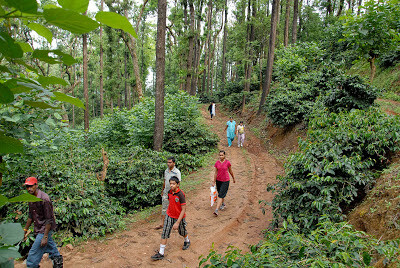 With a height of 1,930 metres (6,330 ft), it is the highest peak between the Himalayas and the Nilgiris. 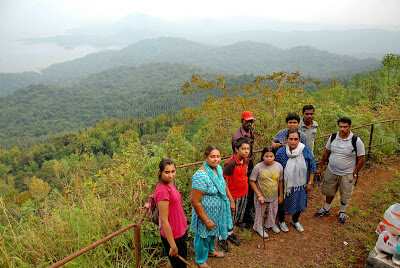 Mullayanagiri is one of the best trekking place in Karnataka and South India. 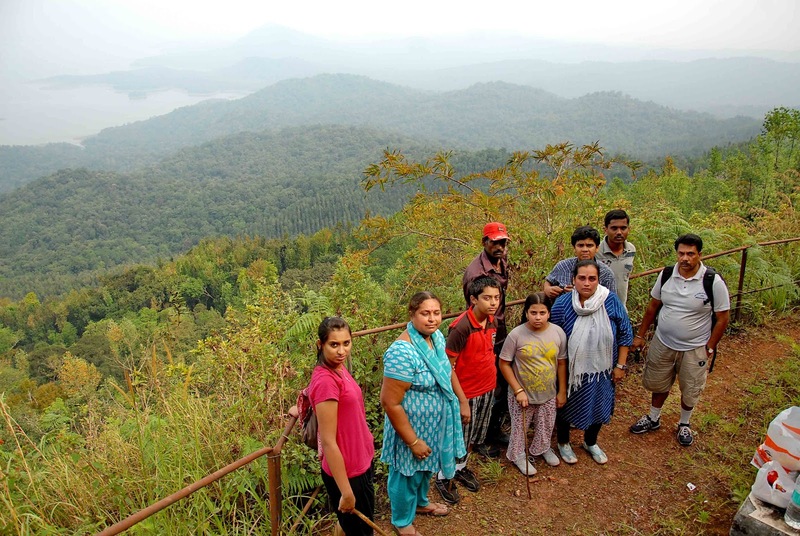 To the north of the town looms the Ratnagiri Bore, a small hill which has now been made into a garden called Mahatma Gandhi Park. 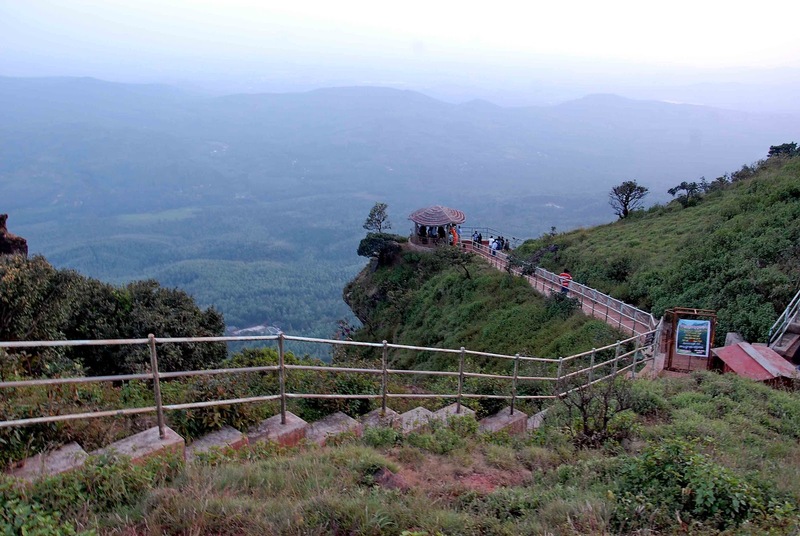 'Rathnagiri Bore' located on the northern side of Chikmaglur town has become a 'Star of Attraction' to the local people on almost all evening outgoings and weekend holidays. Located on a vital spot, it gives the most beautiful sight of 'Mullayanagiri' on the back drop with ever-changing natural scenario. 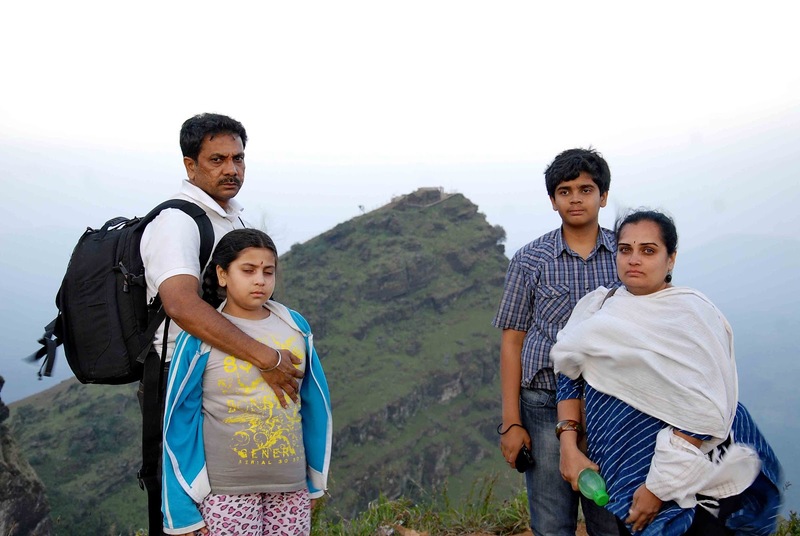 Clouds and fog playing around the top of the hill, is really the most wanted place for visitors of all ages. 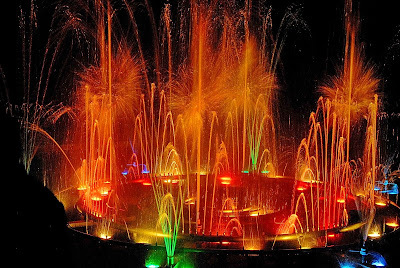 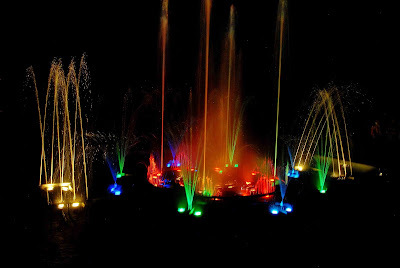 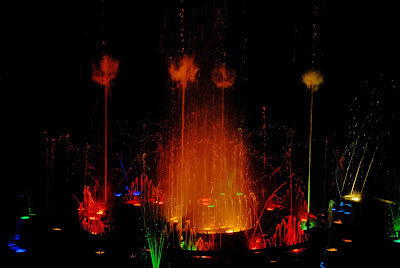 We had a nice evening with musical fountain at Ratnagiri Bore, reached back chikamagalur by 9-00 pm. 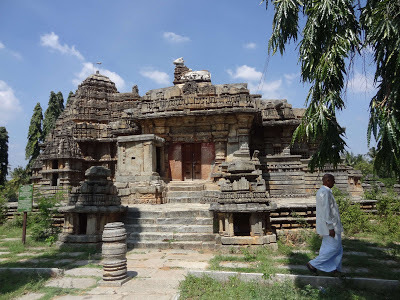 The Veera Narayana temple is located in Belavadi (Kannada: ಬೆಳವಾಡಿ), a village in Chikkamagaluru district of Karnataka state, India. 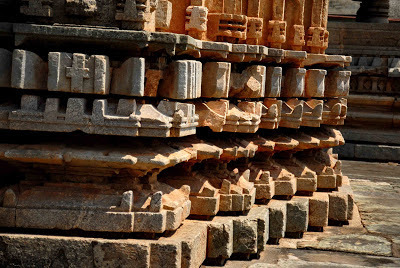 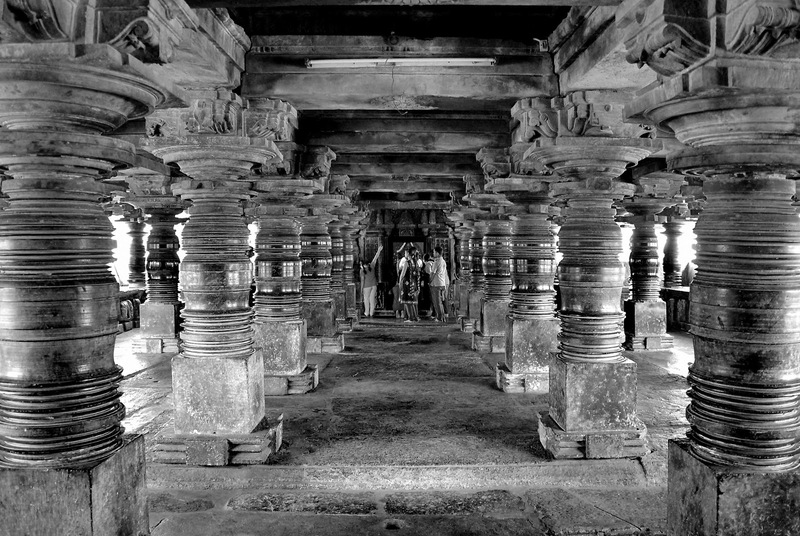 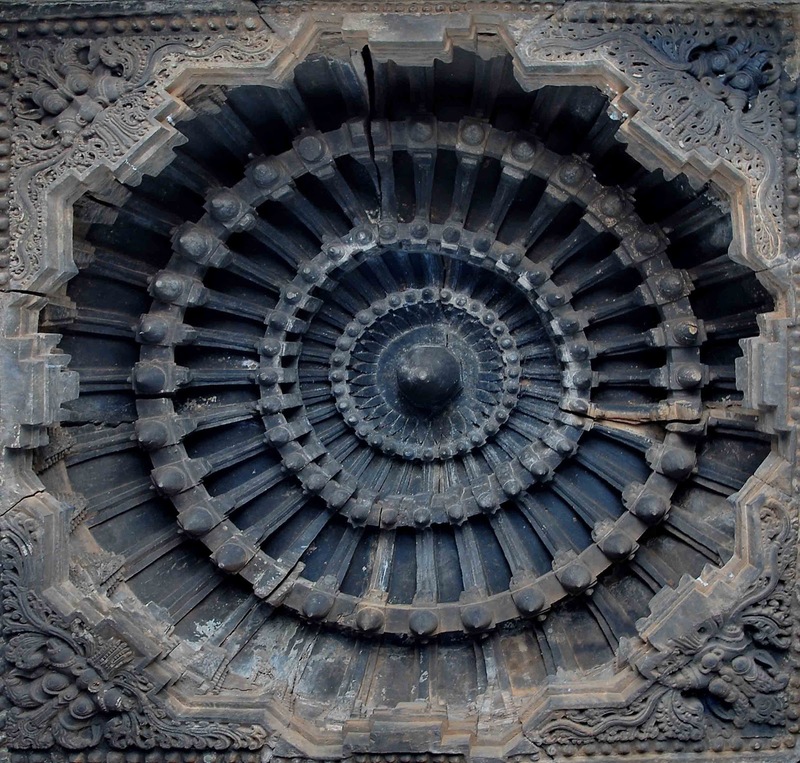 The temple was built by the Hoysala Empire. 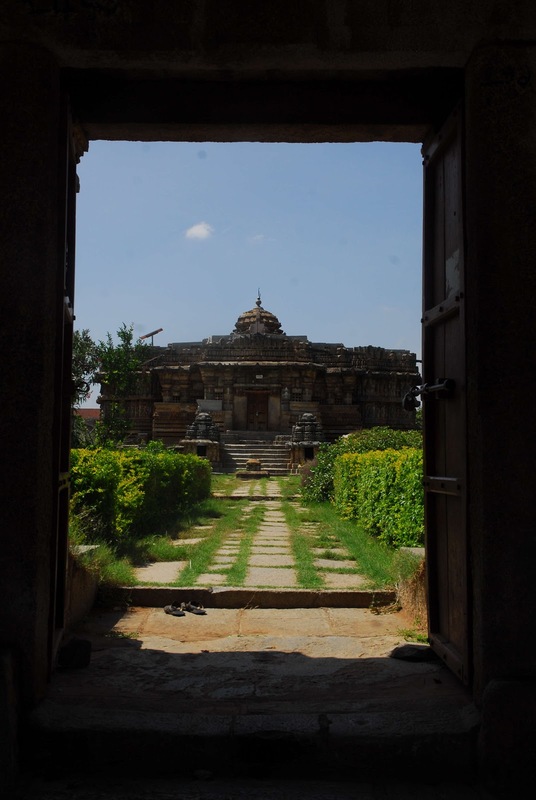 This village was also known as Ekachakranagara, a place mentioned in Mahabharatha where Bheemasena killed the demon Bakasura and protected the village and its people. 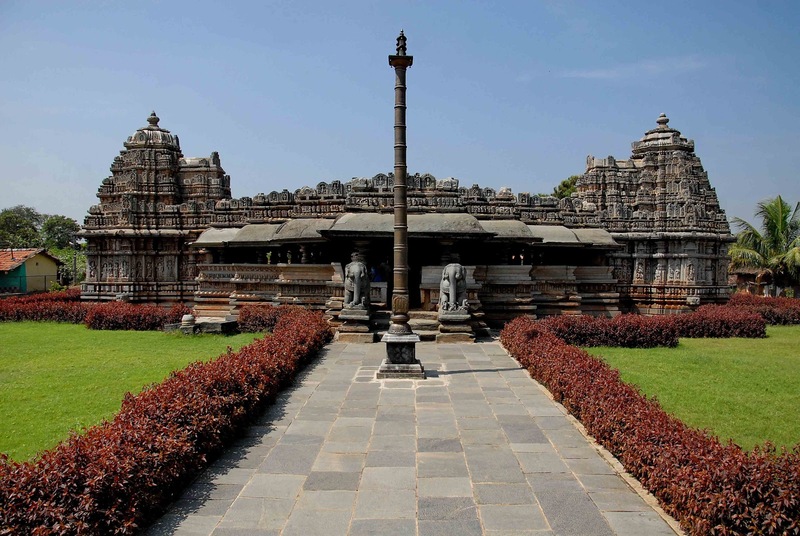 Belavadi is 29 km southeast of Chikmagalur town on the Chikmagalur-Javagal highway and 10 km north of Halebidu. It is a short distance from the famous temple towns of Belur and Halebidu, and a visit to this town is a rewarding experience. 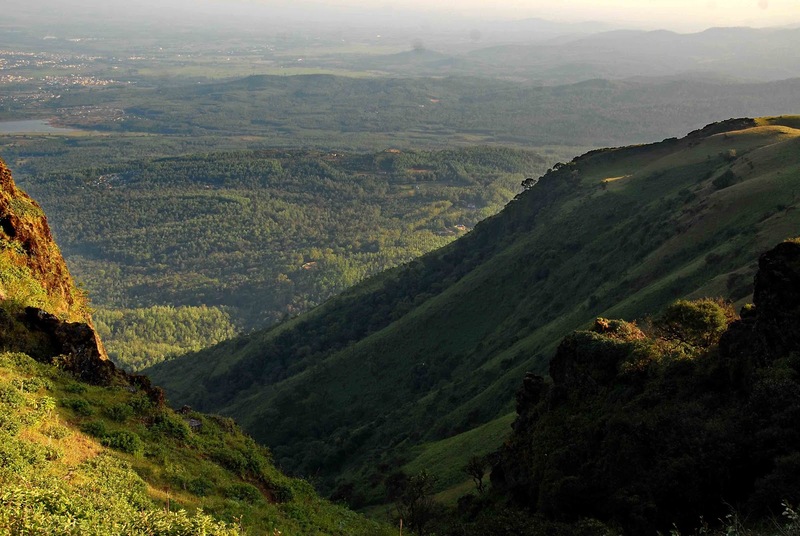 Dattagiri Hills or Baba Budan Giri Range is a range of mountains in the Western Ghats of Karnataka, India. 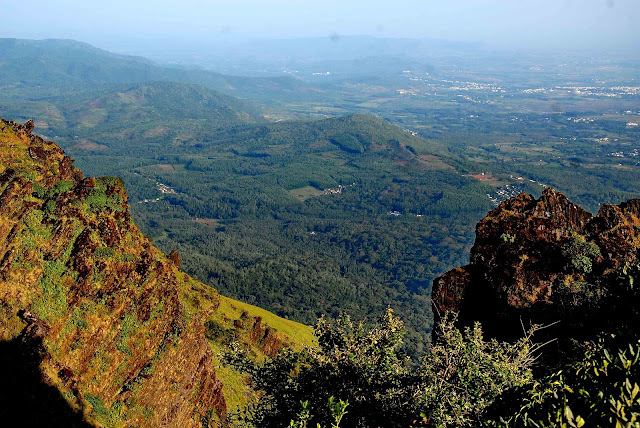 The range, originally known as Chandra Drona Parvatha, takes its current name from the Dattapeeta Cave and 17th century Sufi saint Baba Budan. 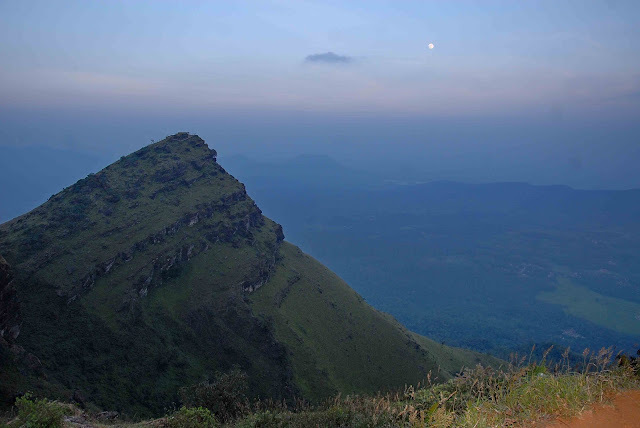 The Dattagiri or Baba Budan Giri Range includes the highest peaks of Karnataka. 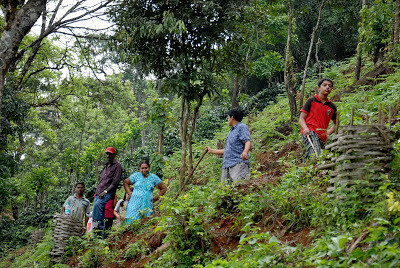 Unique mountain flowers called Kurinji blooms in these hill ranges once in every 12 years and the last time this spectacle happened here was in 2006. 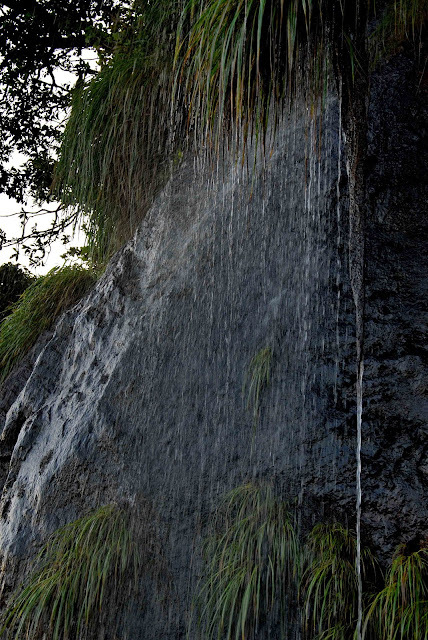 Manikyadhara Falls is situated near Kemmangundi of Chikmagalur district. It is located on the Baba Budan Giri HIlls, which is a sacred place for both Muslims and Hindus. 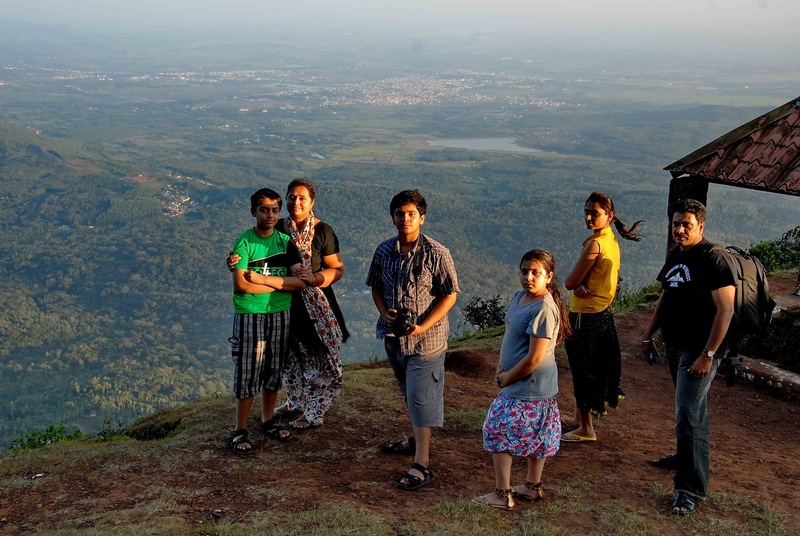 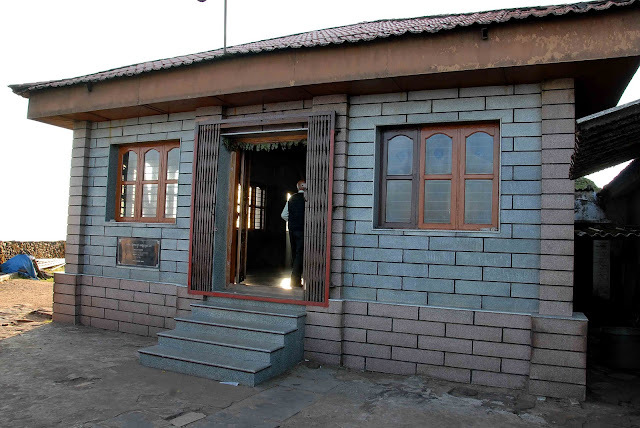 It is one of the main attractions of Baba Budan Giri or Dattapeeta. 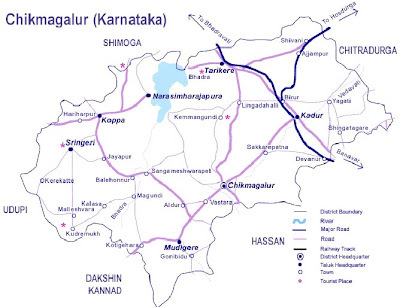 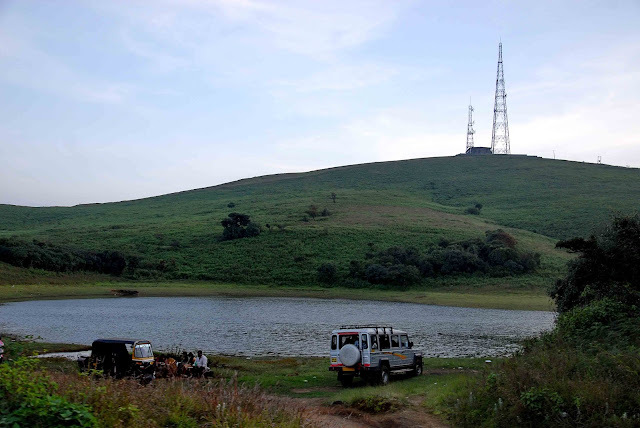 Location: It is located approximately 40 km from the chickmagalur town. Very nice piece of information. 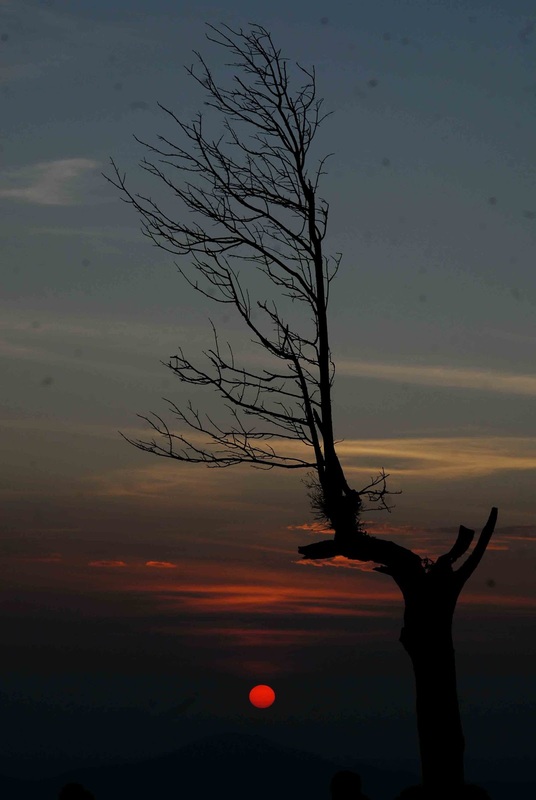 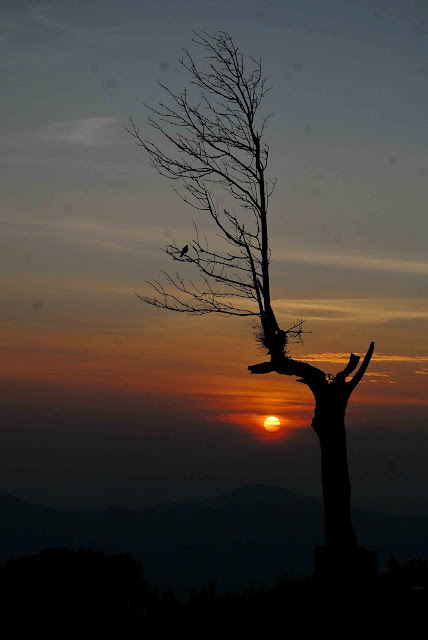 The photos are breathtaking..especially sunset snap near seethalayyana giri. 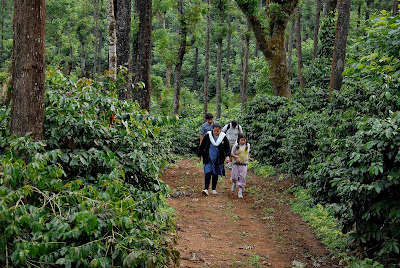 A good write up, snaps makes this piece of article a wonderful guide to explore in and around Chikamagalur. 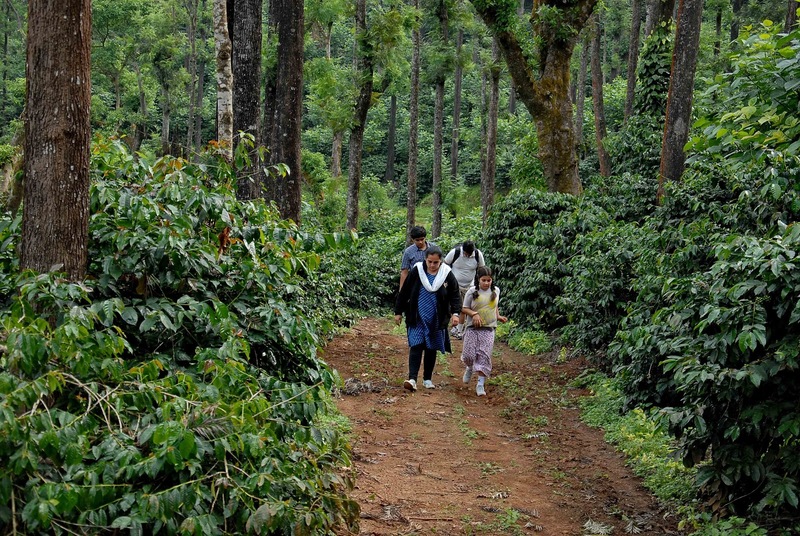 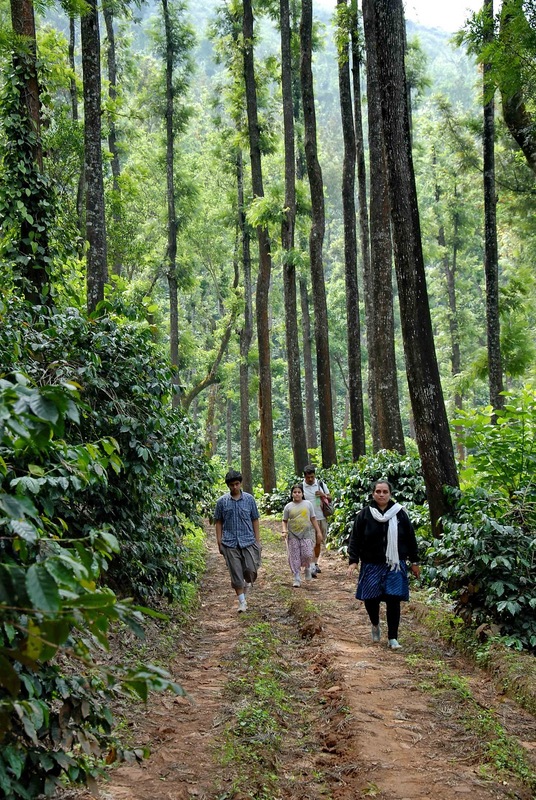 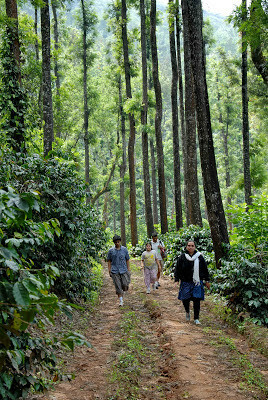 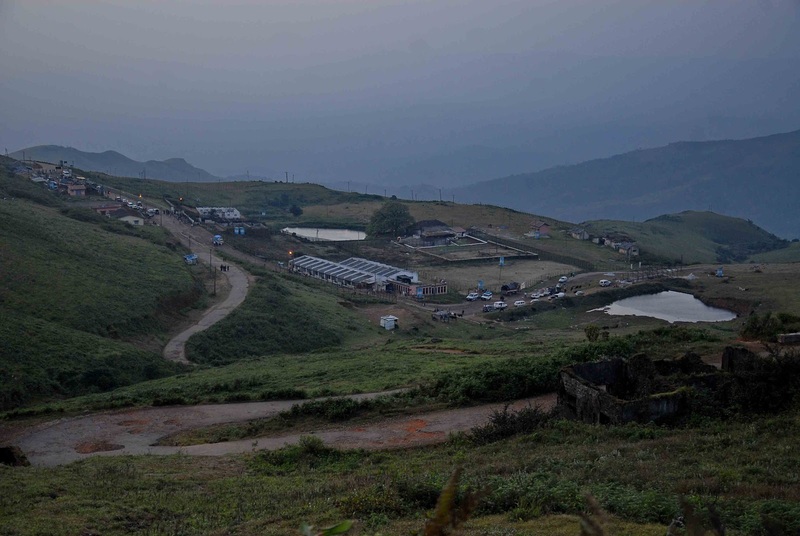 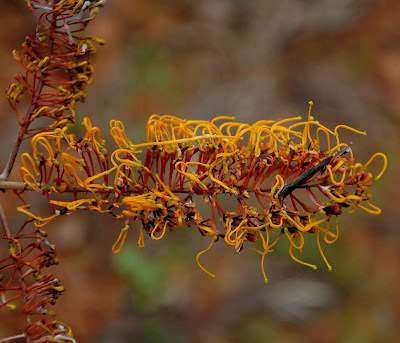 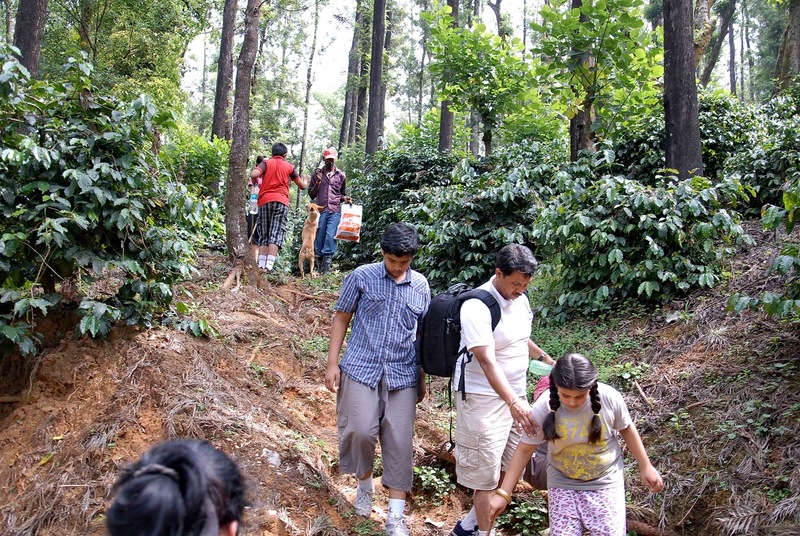 Nice account of your trip to Chikmagalur.